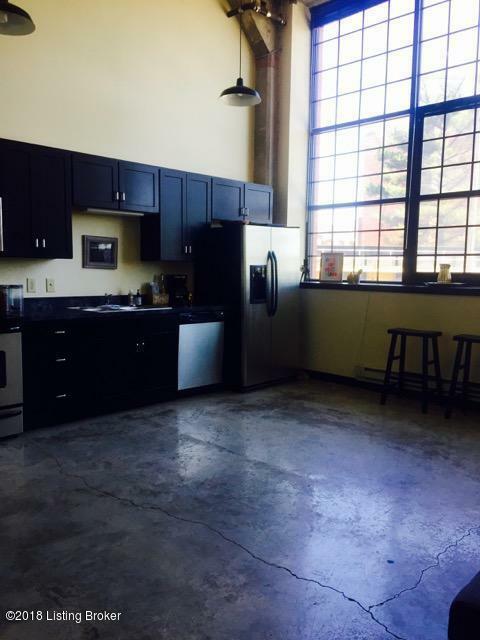 Great rental in the heart of UofL's campus! This particular unit is being offered for sale OR for rent. 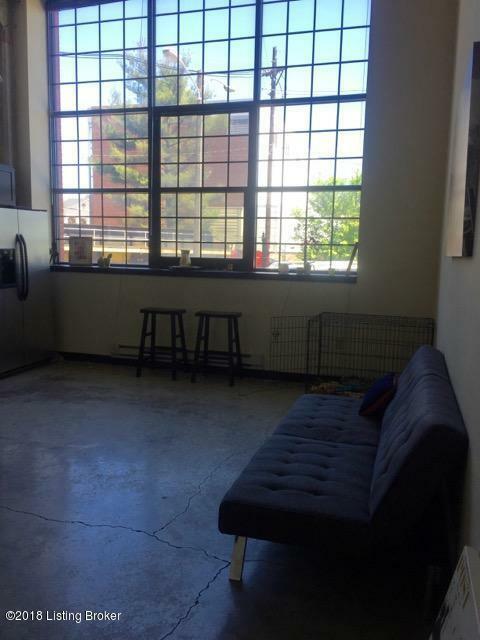 Owner would like a tenant in the unit for at least 6 months, possibly longer. 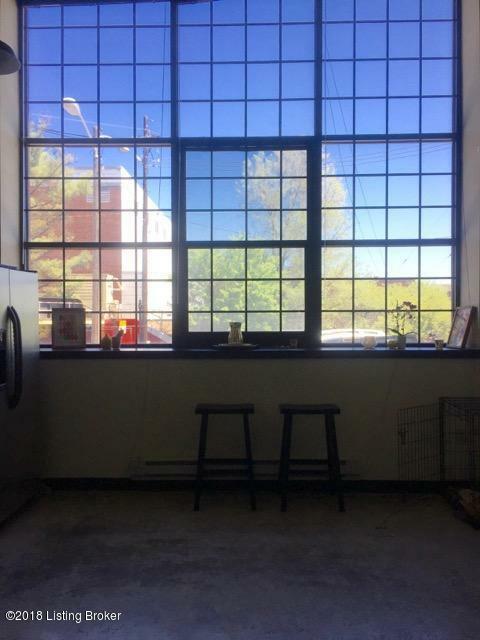 The location of this fabulous unit is perfect for undergrad students, speed school students, law students, grad students, and young professionals. Also perfect for military as the building is close proximity to the interstate. 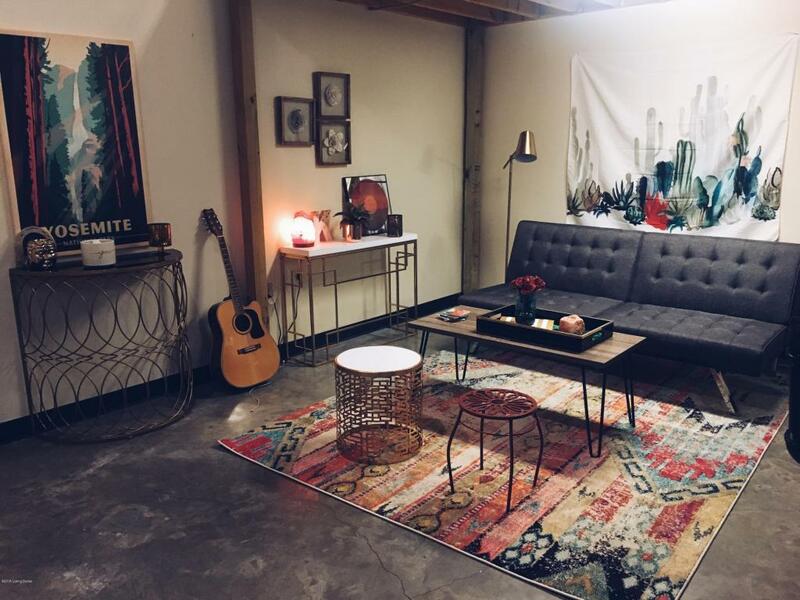 This industrial style loft has a phenomenal open concept. Open spaces, tall ceilings, exposed duct work, and concrete fixtures from the original Model T Factory. Amazing views await you on the rooftop hangout area where you can see the Cardinal Stadium and the Churchill Downs big screen.Building is close proximity to UofL, Downtown Louisville, Cardinal Stadium, Churchill Downs, Kroger, Planet Fitness, and more. Come take a look at this fabulous unit today!